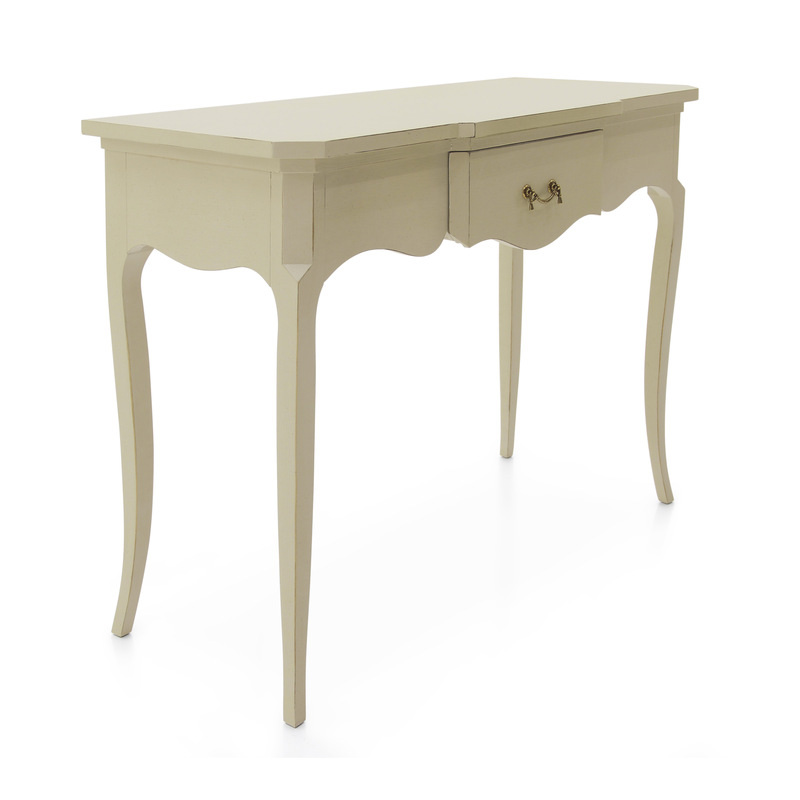 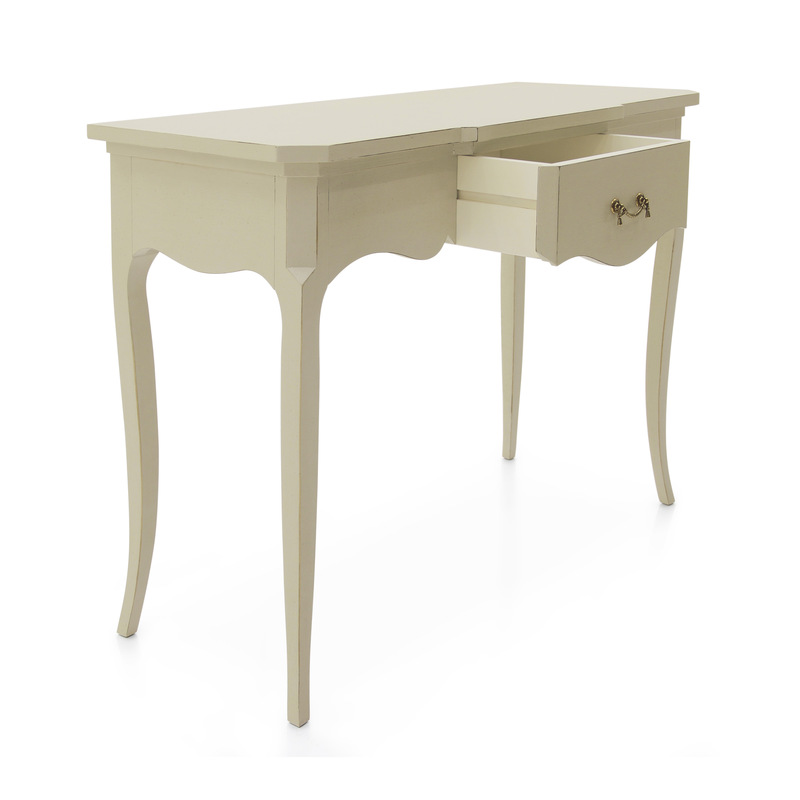 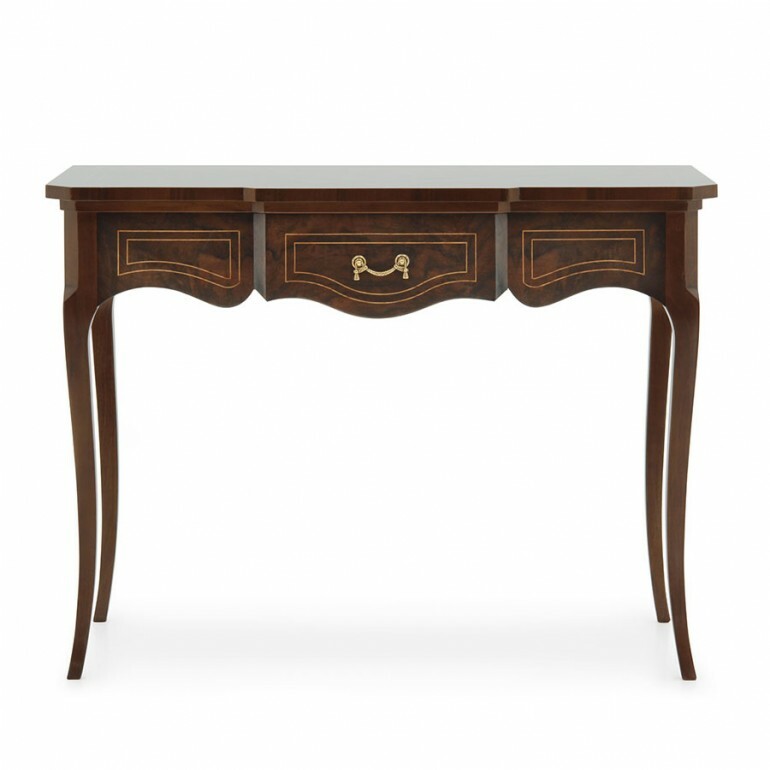 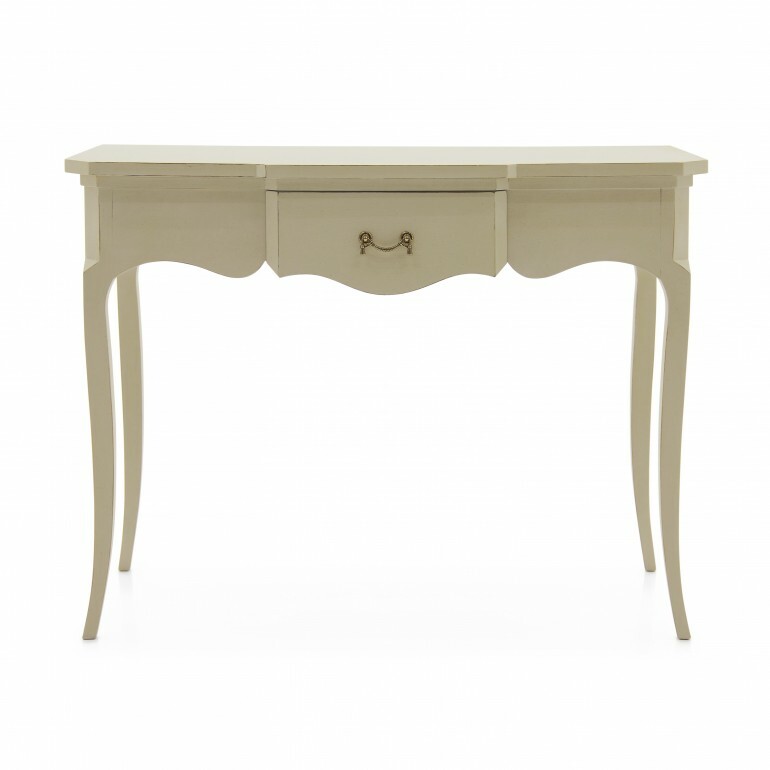 Louis XV style console table with markedly classic lines and beech wood structure. 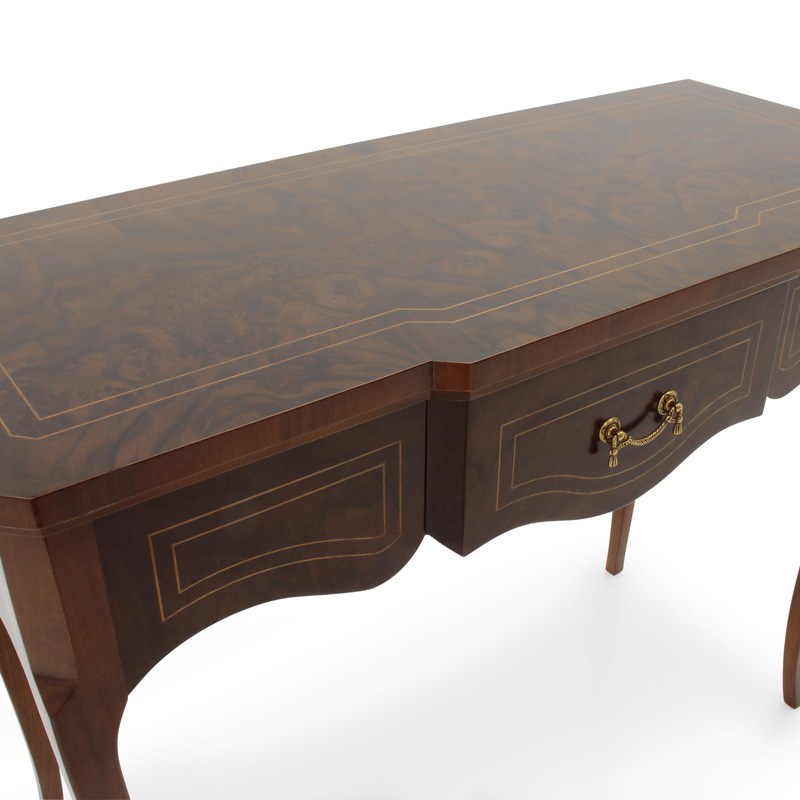 It features a central drawer with inlays that underline the shape and an original briarwood top that enriches the whole item. 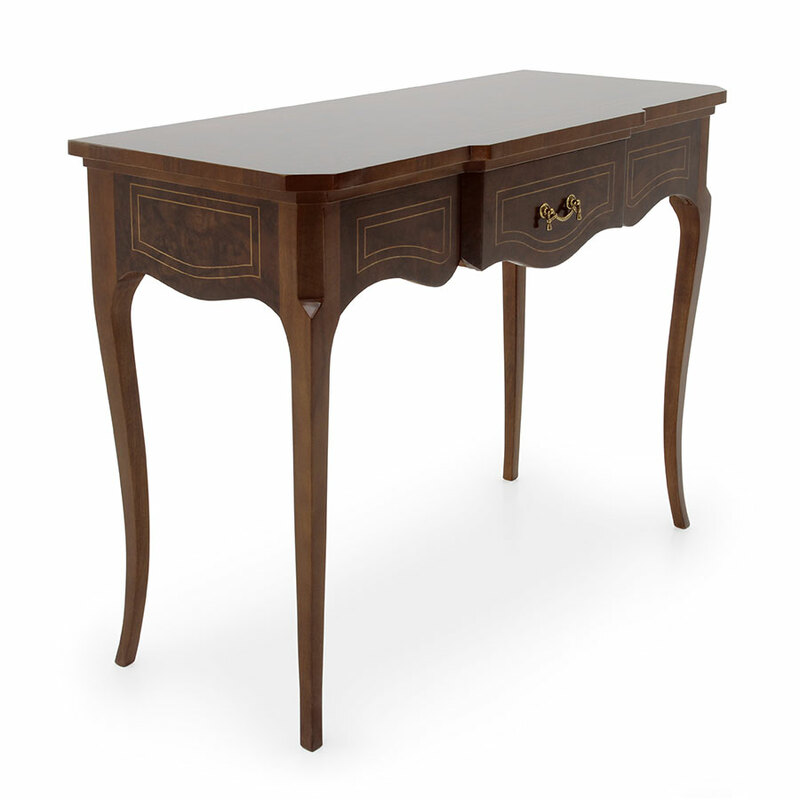 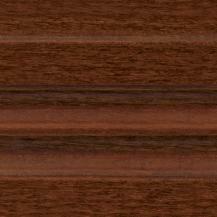 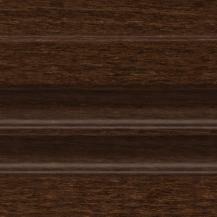 Polished finishes that enhance the briarwood and inlays are particularly suitable but also covering lacquer finishes are not to be disdained.